Paper & Tea is a Berlin based specialised tea concept shop. 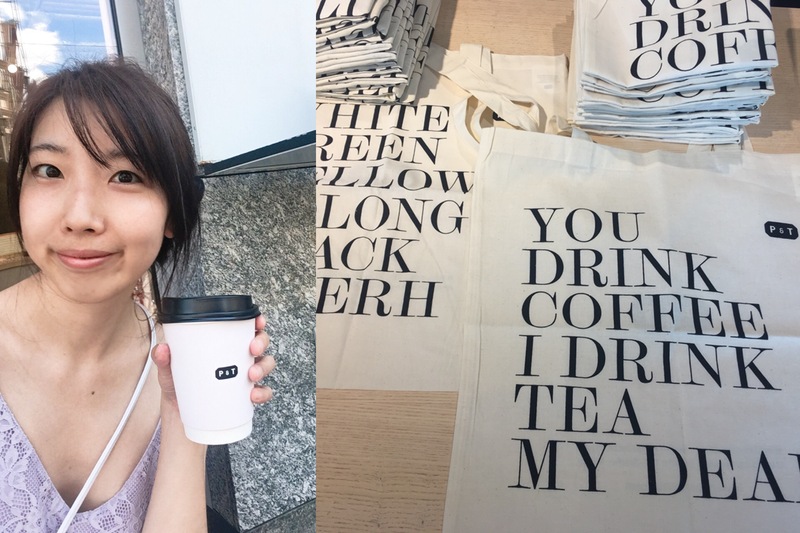 I got to know the shop seeing someone on the street with their ecobag written “You drink coffee, I drink tea, my dear”. I thought it was cool, after googling it, I found it’s a tea shop in Berlin. This time in Berlin, I went to visit this shop in Mitte neighbourhood. Tea pot, tea bottle and accessories. You can try out their cold tea. It’s the best drink on a dry and scorching summer day. Happy Sunday, Steemians! It’s less warmer today, compared to the unbearable heatwave lately in Europe. It finally cooled down in Berlin after last night’s storm. Most shops are closed on Sunday, but Berlin’s Sunday is never boring, I went to some great fleamarket in the morning. Berlin is not a typical European city, nor a typical German city, you don’t find that many traditional brasserie here. Hipster Berliners seem to like more salad and vegan bars/restros. Sunday fleamarkets. There’s a big one called Flohmarkt Am Raw, where you find all kinds of stuff to do, you can do wall climbing here. Nowadays the beach bars are popular too, you find quite a few of them. 「Joy in Berlin」Greetings from Berlin! 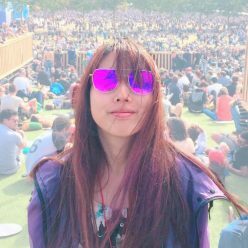 Greetings from Berlin, Steemit friends! I was happy to be here, yesterday I took the Ryanair flight, lately the airline has gone through severe cabin crew strike, and most of the flights got cancelled. So I feel lucky to be in Berlin now. I was in Berlin more than 5 years ago, it feels like a century ago already! This time I’ll skip the touristic stuff, just enjoy the Berlin summer. You’ve probably heard about the heatwaves in Europe recently, it’s more than 30 celsius today! Crazy..
Then I dont think I’ll ever learn German haha. I hope you enjoy your weekend, no matter where you are!